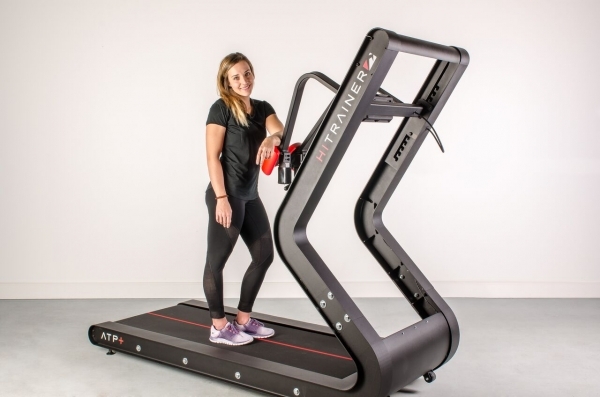 Craig Young Consulting are delighted to announce exclusive distribution rights to the HiTrainer throughout the United Kingdom & Ireland. 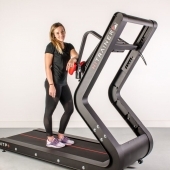 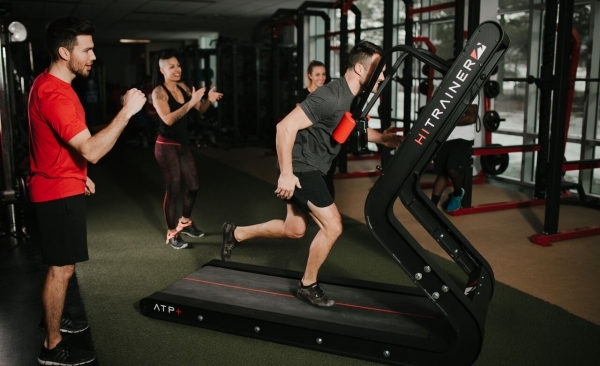 The HiTrainer offers extraordinary measurable results that go the distance. 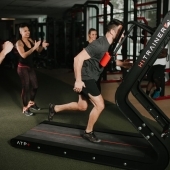 HiTrainer conditioning has established a proven track record training elite professional athletes. 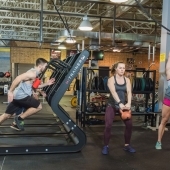 We now share our unique strength driven performance technology with the fitness industry. 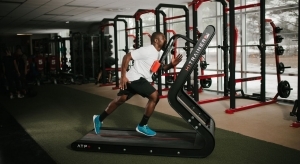 PERFORMANCE FEATURE Drive-phase positioning is matched with a self-propelled variable-resistance running surface that ranges from speed to sled training. 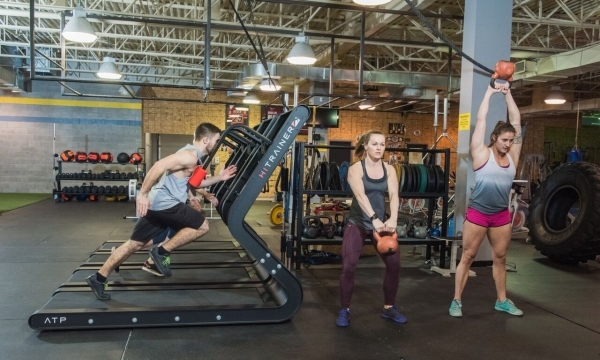 • Engages the posterior chain, the prime movers of forward propulsion.